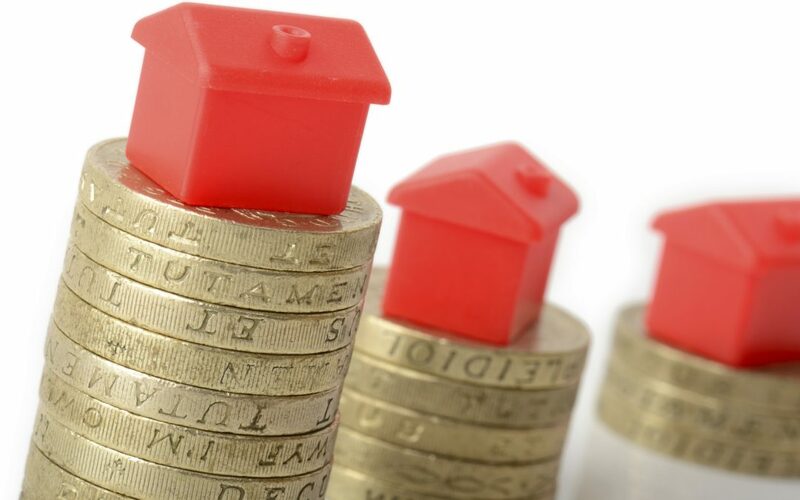 Home » News » News » August saw a rise in gross mortgage lending! August saw a rise in gross mortgage lending! The Council of Mortgage Lenders estimates that gross mortgage lending reached £22.5 billion in August – 7% higher than July’s lending total of £21.1 billion. In addition to the month-on-month increase, lending went up 15% year-on-year, from £19.5 billion in August 2015. This is the highest August figure since 2007 when gross lending reached £33.6 billion.